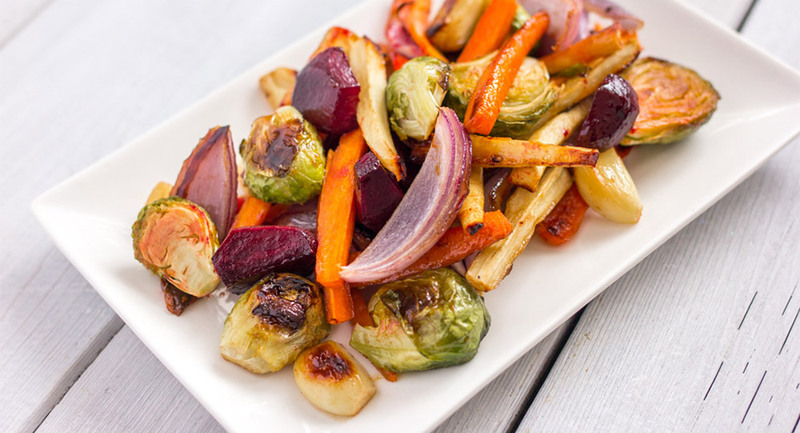 What Goes Well With Fennel? 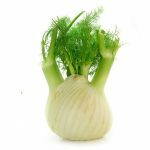 Enjoy fennel raw or cook it by braising, grilling, boiling, sautéing or adding to a soup. The green feathery tops can be used to enhance the flavour of a dish by chopping finely and sprinkling on top as more of a garnish. 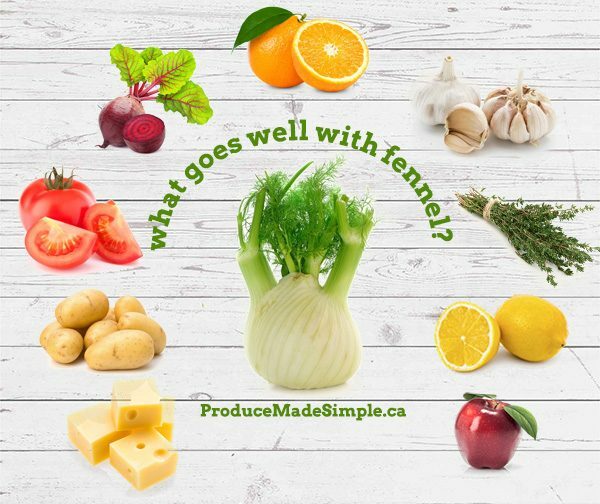 Produce Made Simple has several fennel recipes for you to try! Fennel’s light green bulb can be sliced and used raw on a veggie platter or in salads, like our Pear Fennel Salad. Fennel is delicious simply sautéed with a little salt, pepper and olive oil. 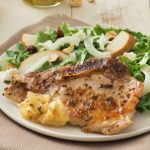 Try roasting fennel with chicken and olives for a tasty Mediterranean-inspired dinner! 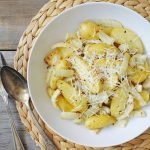 Roast fennel with fingerling potatoes for an easy side dish.